See more customized & personalized Serbian items here. 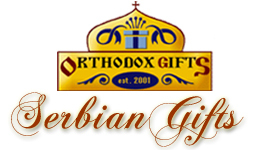 Sign up here to receive email alerts about new Serbian products or specials that we offer on Serbian themed items. Get a 10% Off Coupon just for signing up!